Finding exiting things to do in a new city might be hard sometimes. 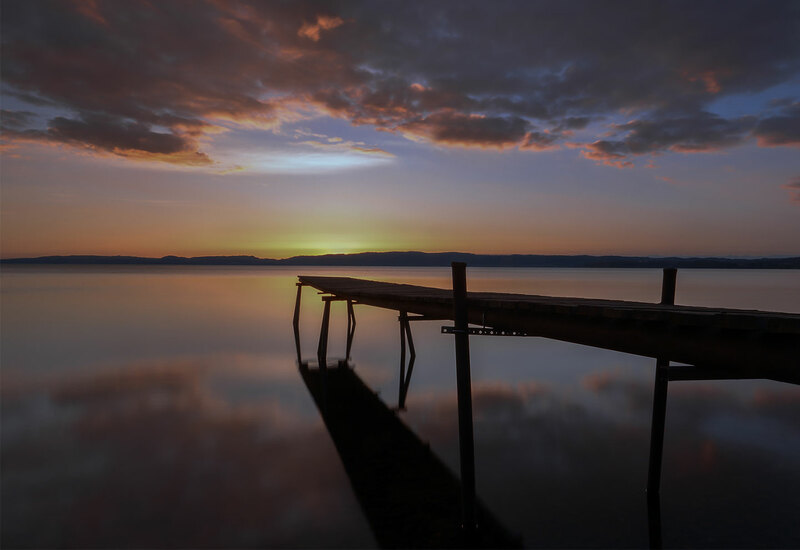 That’s why we have made this article, to make it easy for you to find you fun things to do while staying in Jönköping. There are lots of things to experience while being here. Visit a museum with the family? 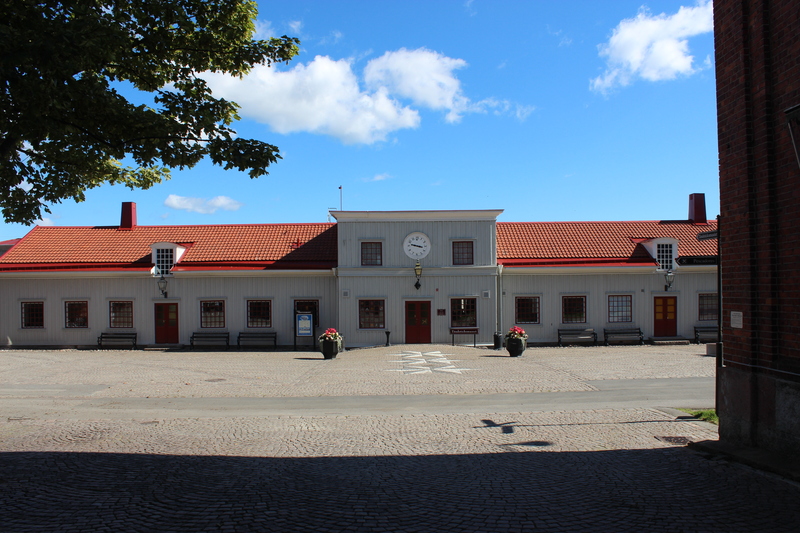 Travel to the beatutiful town Gränna? Or why not jump in the water of lake Vättern? Whatever gets you going, we have the answers right here. 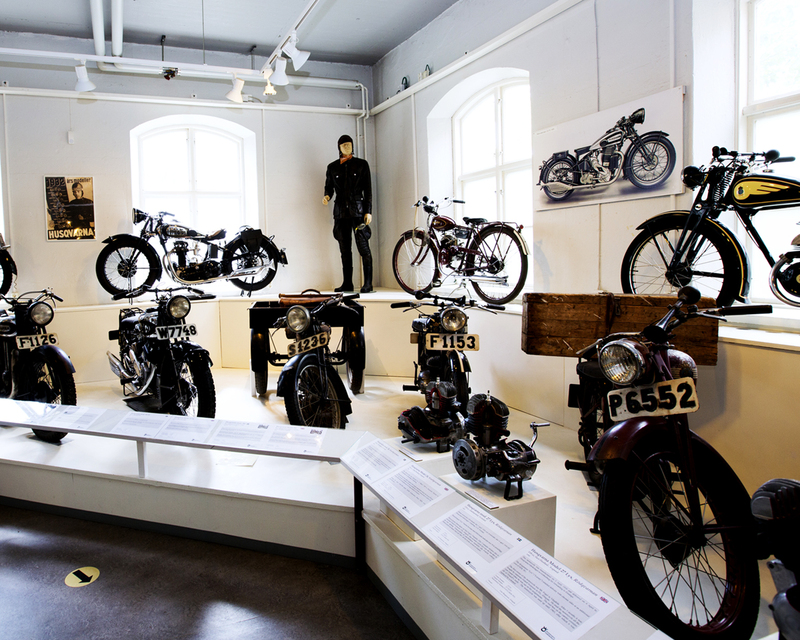 You will find alot more than just an exhibition at Jönköpings läns museum. They also offer archives, art conservations and much more. Experience the famous artist John Bauers art, the Swedish history and more. For the smaller visitor of the museum there is a fairytale wardrobe where kids can play and dress up. Join us on a magical journey from tree to match in the world’s only matchmuseum. Learn the historythe people working at the factory and the machines that built the matchindustry and made it a world wide company. During your visit you can watch a movie about the development. For the educational traveler. Prepare for some great nostalgia, at Husqvarna museum you will se many of the producs made in the worlds oldest and most versitile industry. You will the products like lawnmowers, old guns, sewing machines and a lot more. 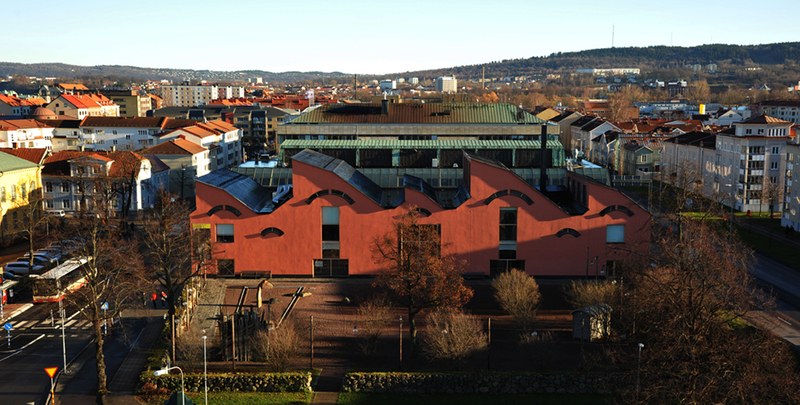 The world largest digital festival is arranged in Jönköping twice a year. Be part of the incredible event that attracts millions of people from all over the world, online and in real life. With a lenght of several kilometres the beach at lake Vättern is an amazing place to visit during summer. Wheather you want to have a swim, lay in the sun or do fun activities this is the place to discover. Here you will find volleyball courts, basketball and a playground. Nearby is restaurants and ice cream places. Rosenlund rosarium is beautifully situated in an old cultural environment within walking distance to the beach of lake Vättern. 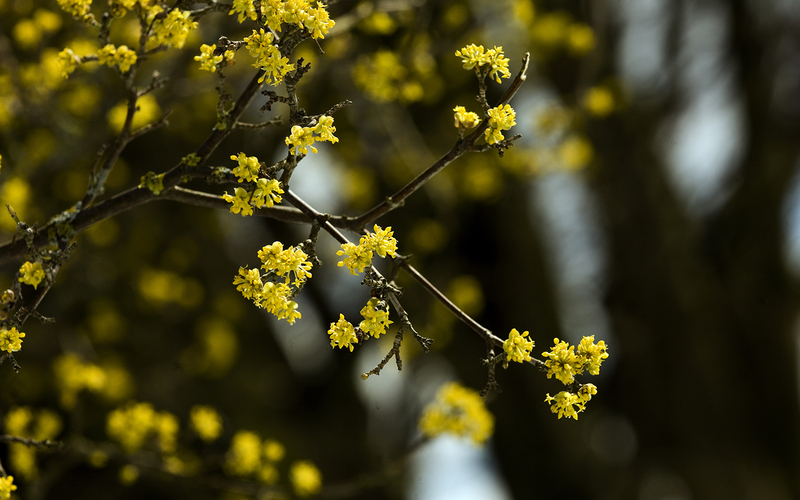 As well as large numbers of beautiful roses, there are exotic trees and areas planted with perennials. 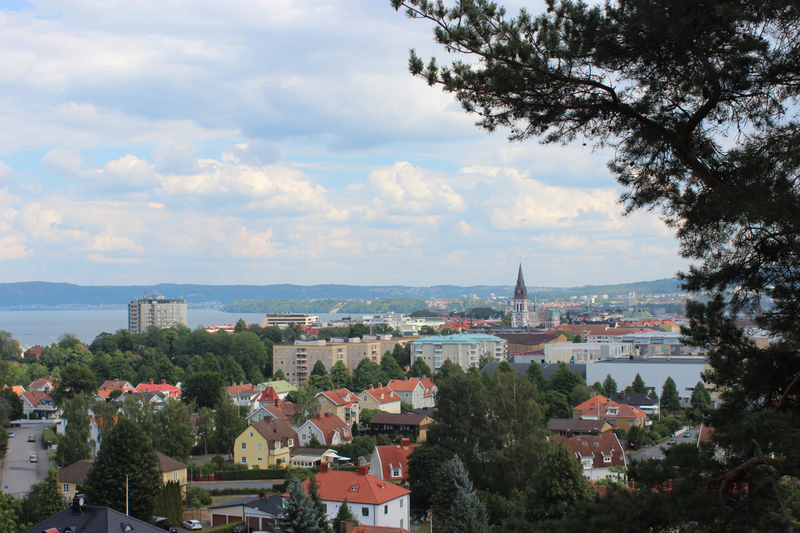 On the west side of Jönköping you will find the beautiful city park that offers an astonishing view over the city. Besides great views the city park has a café, a big playground, a dancefloor, historical monuments and several animals to meet. 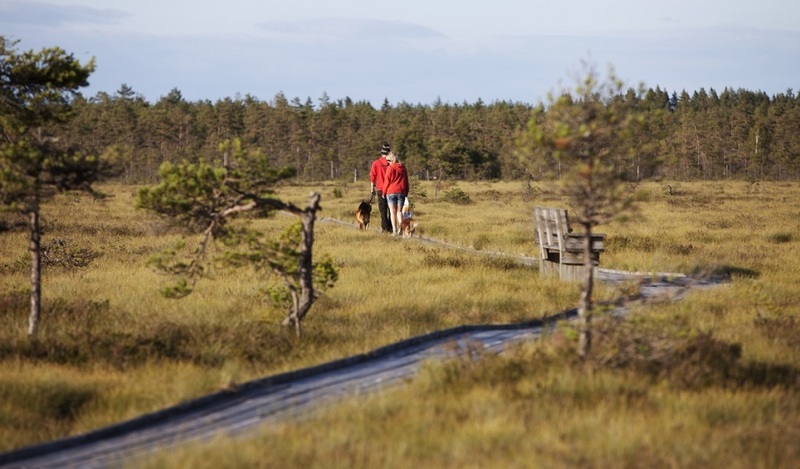 Go on a delightful hike on planked trails in southern Sweden’s last wilderness. The air here is filled with the scent of marsh Labrador tea, and animal and plant life abounds. A good hike for the active person as well as the naturelover. Rosenlundsbadet in Jönköping has everything you could want when it comes to swimming and health and wellness: have fun in our adventure pool, relax, work out, take a sauna bath or indulge yourself with a wonderful massage. The city of Jönköping swims in a sea of great restaurants and bars with a big variety of good food. From juicy burgers to sushi and Mexican food. Have a seat along the pier and enjoy a great dinner in the sunset, or have a visit in Gränna that offers irresistible views along cute houses. Many of the restaurants have been awarded in the book White guide. 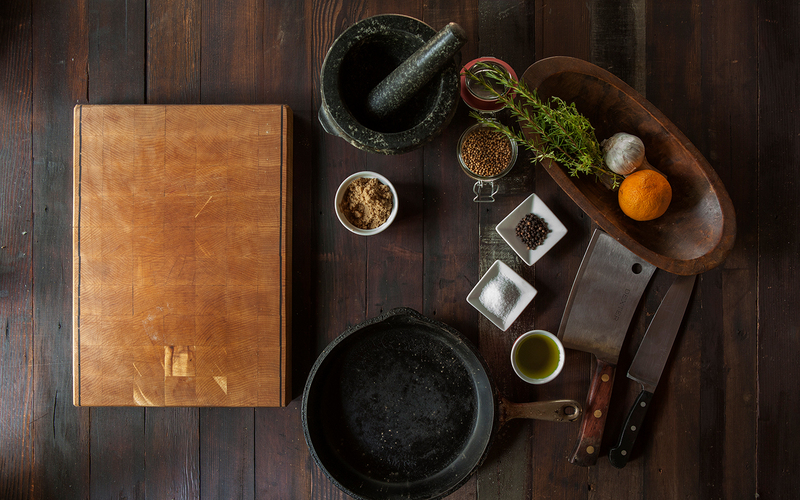 Find great restaurants in Jönköping here! Are you searching for more activities happening right now? Klick here. 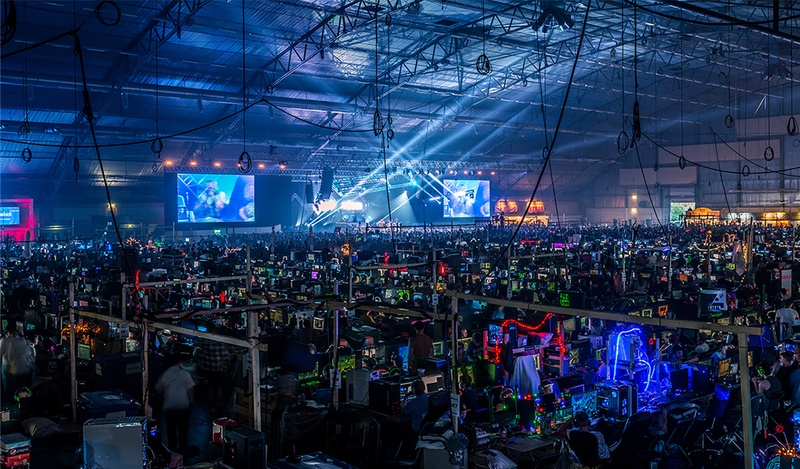 The world largest computer LAN party.